THE STICHER’S GARDEN - shop in the boutique at the hote! OPPORTUNITY KNOCKS – win a chapter’s basket! 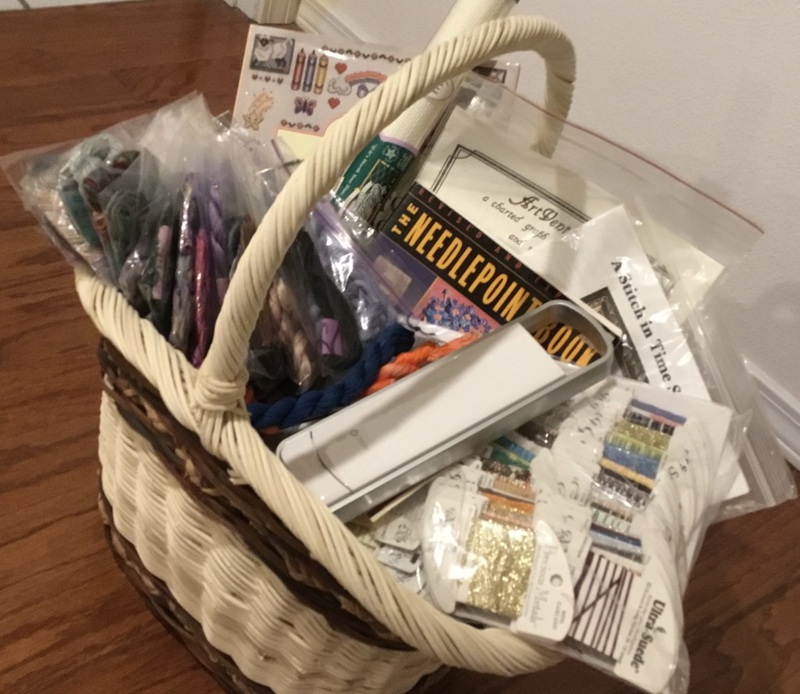 This is an opportunity for chapters to raise funds for their chapter by creating a basket of needlework-related items. Chapters sign up to participate and their basket is brought to seminar and placed in a designated room. Tickets are purchased by seminar attendees and put in a container assigned to the basket they want to win. All the money collected goes back to the participating chapter. The drawing for each basket will be held at the Friday night banquet (June 21, 2019). Winners do not need to be present to win, but someone must pick up the basket for them. The room with all the baskets will be open at designated hours during the seminar. merchandise related to needlework: patterns, kits, fabrics, threads, beads, tools, books, accessories, supplies, etc. Chapters and individuals are also invited to sell their needlework related items. Vendors will be listed in the Seminar Handbook. One table rents for $40. Multiple tables may be rented. Two chairs per table will be provided.